Kick the Canine Flu, Naturally! If you’re worried about the canine flu, here’s some information about a homeopathic remedy that offers remarkable results. Because it’s a viral infection and not bacterial, antibiotics won’t help. Neither will a vaccine — it’s not even the same strain. Click here to find out what you need to know about canine influenza! But Phosphorus 30C will. 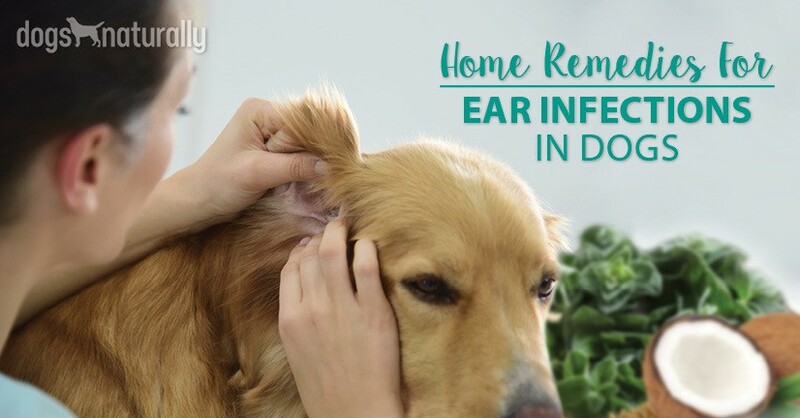 This homeopathic remedy has been found to reduce dog flu from weeks and weeks of dry, hacking coughing, to as little as a week for some dogs when caught and treated early. But before you hit your favorite natural health market or online source, take note of your dog’s symptoms to ensure this is what you’re treating. The panic this outbreak has created can have some of us jumping the gun and treating the wrong symptoms (or even imagining some) and wondering why we aren’t getting results. Remember: homeopathy isn’t a one-size-fits-all solution. It’s based on expert evaluation of a series of symptoms to determine the best SINGLE remedy. Homeopathic veterinarian Dr Will Falconer took careful note of the symptoms many dogs were experiencing, and posted a request on social media looking for more symptoms. 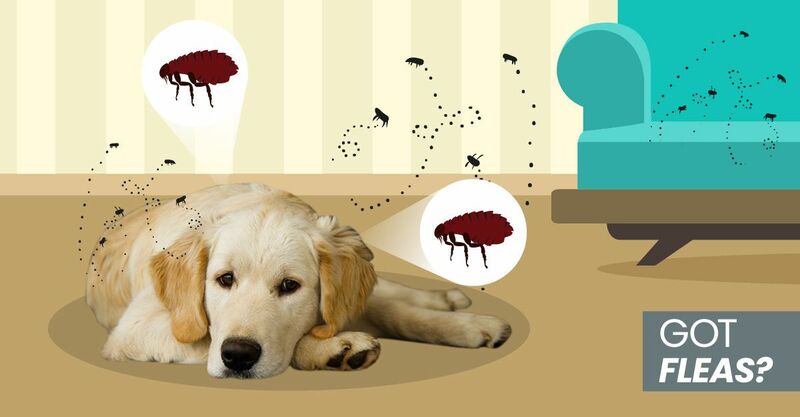 From there, he compiled a master list of symptoms that reflected the majority of dog flu cases and then did his analysis to come up with the best fitting remedy. Click here to check it out! At the onset, there is sneezing followed by harsh, dry coughing, often ending with retching. Exertion causes the cough to become even more intense creating concern among pet owners. Dogs become lethargic and lose their appetites. They can become restless. Watery eyes and a runny nose follow. There can be a fever along with panting. Needless to say, it has been highly contagious which itself is a symptom. After careful study, Dr Falconer arrived at a remedy … but then sidelined his top choice in favor of another when a client reported outstanding results with Phosphorus 30C in just three days. As Dr Falconer had taught her, she’d reviewed her dog’s symptoms and turned to her emergency remedy kit; the remedy she chose was Phosphorus 30C. When Dr Falconer was able to examine the dog later that week, her symptoms were so minimal he even doubted it had been dog flu – until two other dogs in the household exhibited the same symptoms! Dog flu it was; Phosphorus for them, too. If you aren’t already journaling about your dog’s overall health, now is a good time to start by tracking his symptoms and the timing of treatment (plus meals, supplements, exercise and other general activities for long-term monitoring). Note any subsequent changes, positive or negative, and the time period. How long was your dog sick before treatment began? What symptoms changed after treatment began? How quickly did you notice changes? If it wasn’t a full recovery, what symptoms continued? Did you note any new symptoms that appeared after treatment? These answers could help other dogs or further treatments for your own if you need to consult a homeopathic veterinarian. There are two different dosing protocols depending on whether your dog is exhibiting symptoms or whether he has been exposed or might be exposed. Administer one pellet daily of Phosphorus 30C, right before bed. Avoid touching the pellet. Just tip one into the cap and tip it into your dog’s cheek. As long as the remedy comes into contact with the mucous membranes of the mouth, your dog has been dosed. Use the water method by dissolving three pellets of Phosphorus 30C into four ounces of purified water. Using a syringe or eyedropper, administer 1cc of this remedy into his mouth three times within 12 hours: at bed, in the morning and at bed, then stop. Note any improvement or changes in symptoms in your journal over the next day. If your dog improves, do nothing more. If he stops improving, or relapses, administer a single dose and watch for another six to 12 hours or more. As long as there is improvement, less coughing and less intensity, there is no need to re-dose. Nux vomica 30C following the above dosing protocols. The choice of Phosphorus 30C reflects Dr Falconer’s real-life experience with dog flu in his patients. By sharing his client’s experience, other pet owners and their pets should start down the road to a quicker recovery. The exceptional news about this treatment protocol is that it can also be used as a prophylactic: a treatment used to prevent a disease from occurring. Human epidemics of scarlet fever, smallpox, yellow fever, cholera and the Spanish flu of 1918 were treated by homeopathic prophylaxis with minimal deaths. With the success in treating dog flu patients with Phosphorus, by administering the same remedy to those that have been exposed or are early in the illness, it should prevent them from getting a full-blown case of dog flu. For the past 13 years, Joanne has been committed to maintaining a multi-dog household reared on raw meat, whole foods and good manners. She coined “chew factor” as her method to keep her first puppy pair occupied by chewing on frozen raw bones. With interests in human and canine nutrition and fitness, she is finally using her 35-year journalism background to explore interests close to her heart.